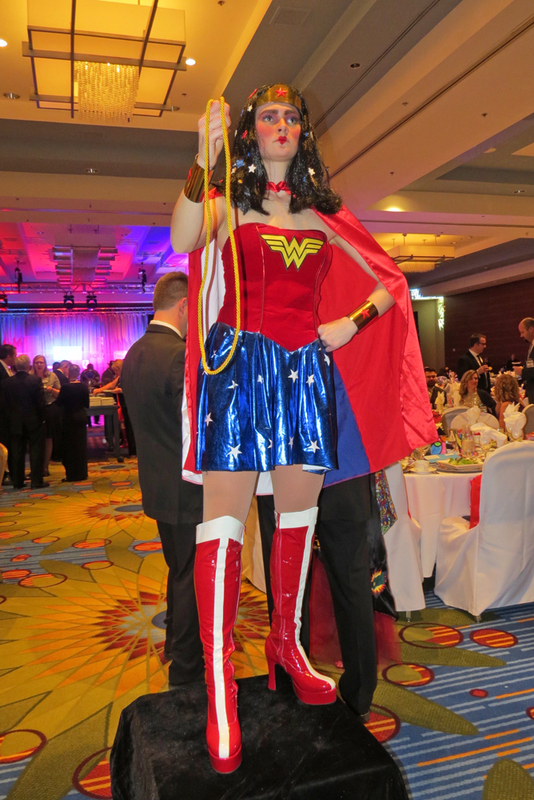 Throwing the spotlight on Karla Blomberg and all the hard working staff and volunteers at Wishes and More®, a Minnesota based charity group that grants wishes to children with terminal and life-threatening illnesses. 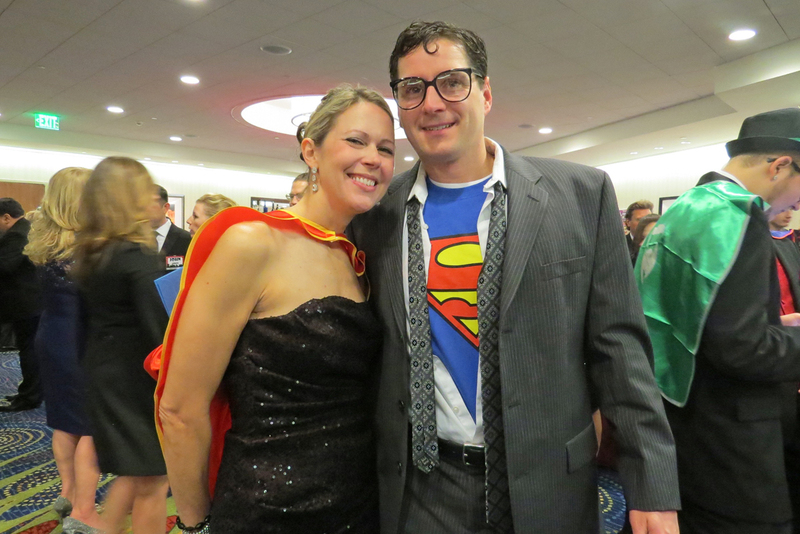 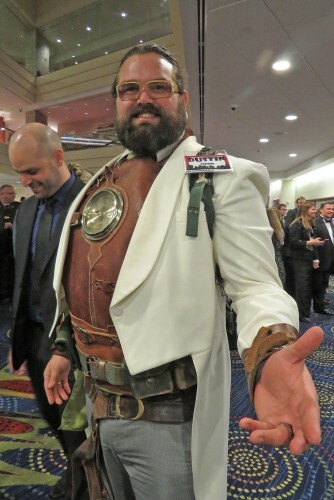 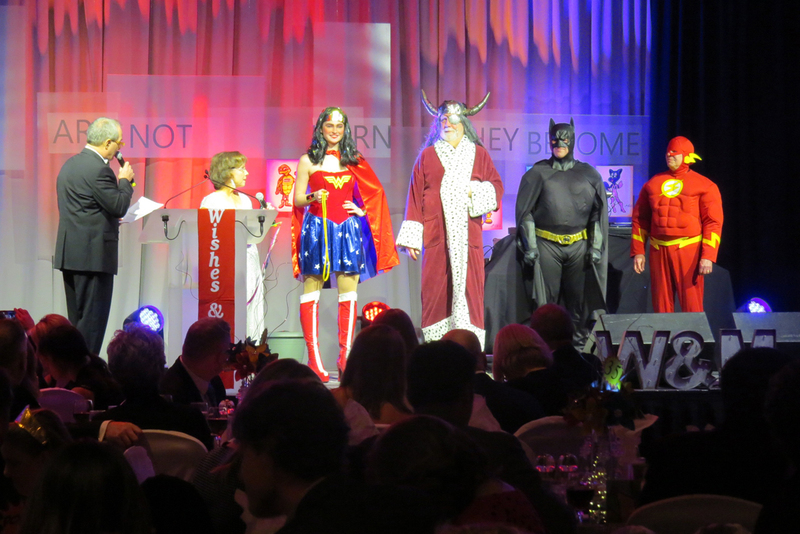 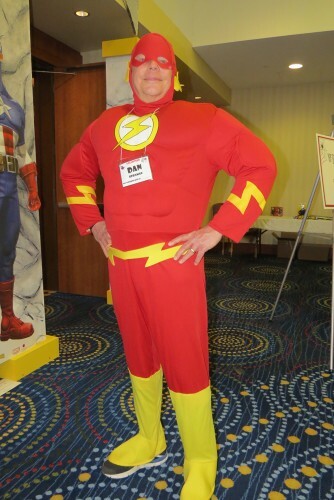 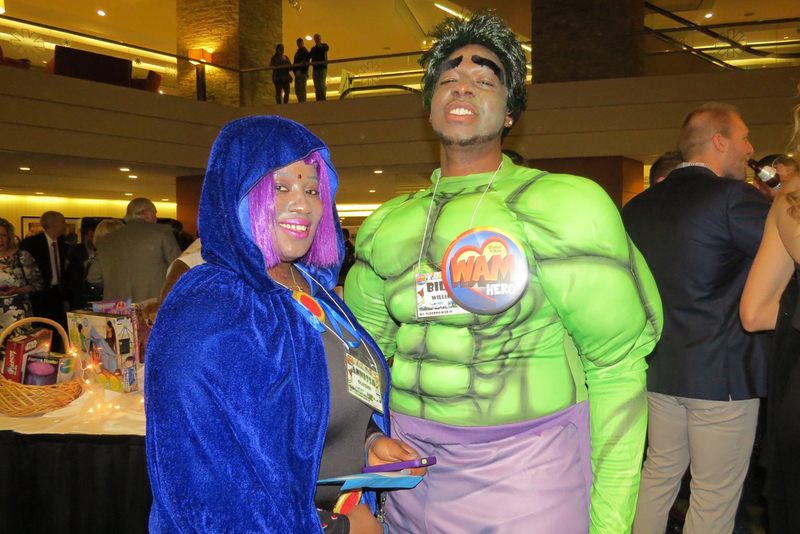 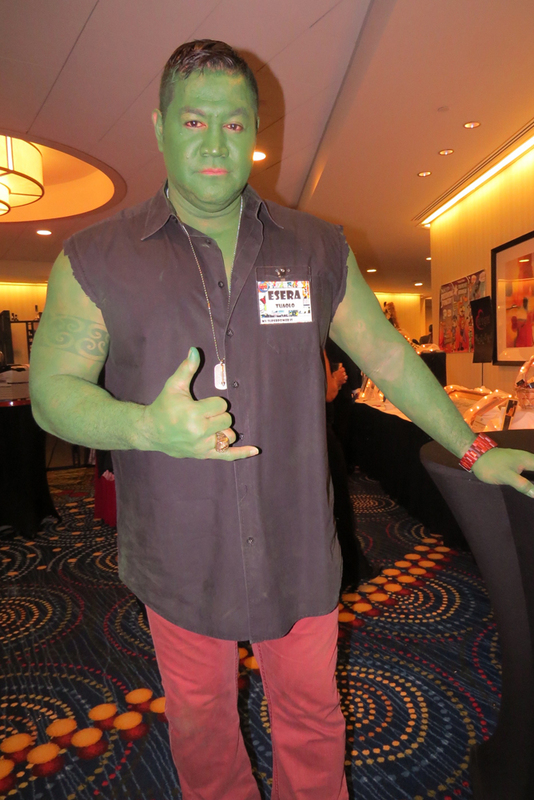 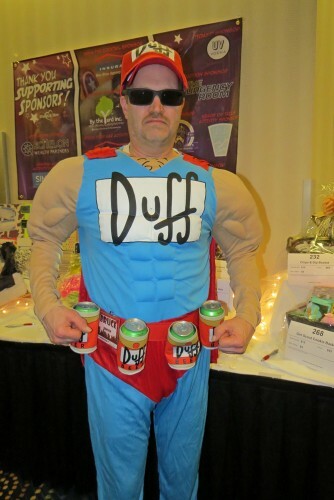 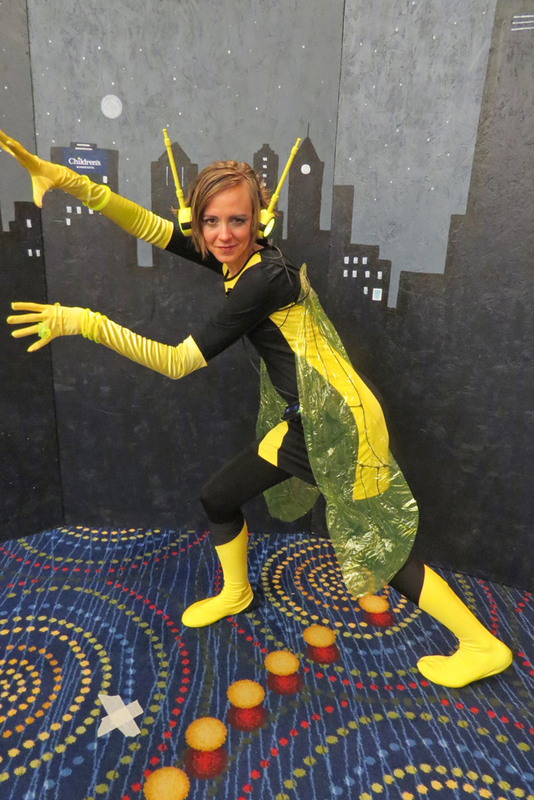 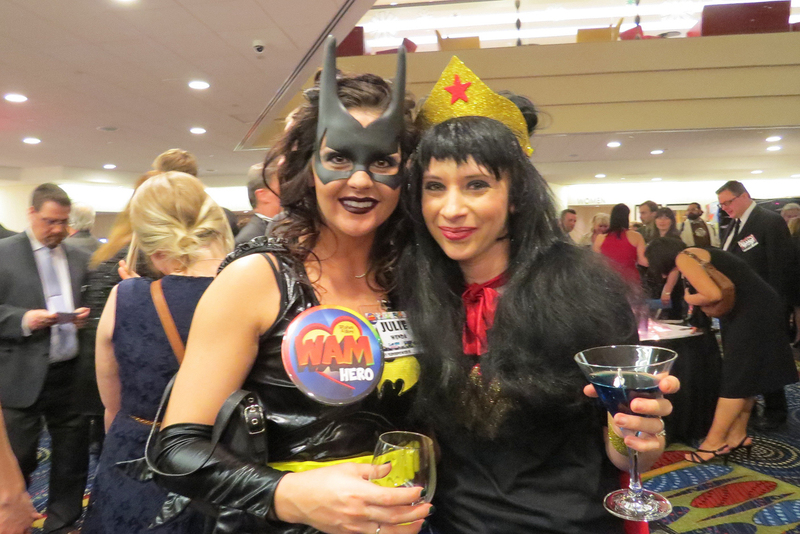 Held at the Marriott City Center in downtown Minneapolis, this year’s Winter Ball theme was a Gathering of Superheroes. 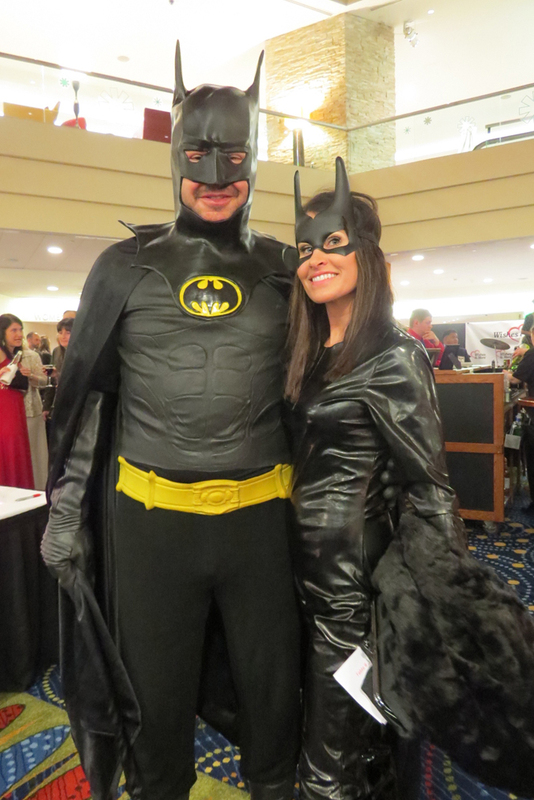 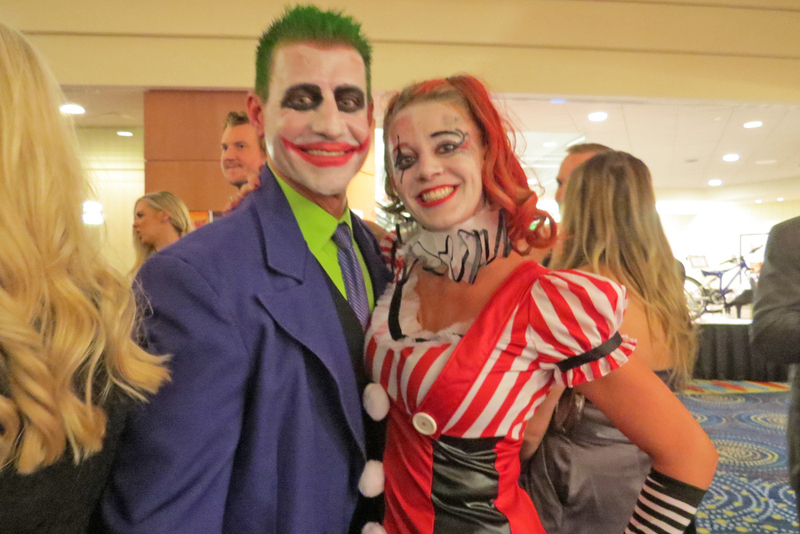 Guests were encouraged to dress the part in their favorite costume or attend in black-tie style for a Bruce Wayne Gala. 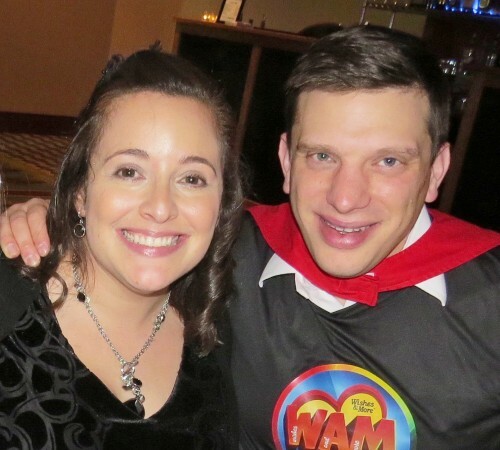 He not only donated a chef dinner for the auction (that went for $4,000), but lent his singing talent to the entertainment for the evening as well. 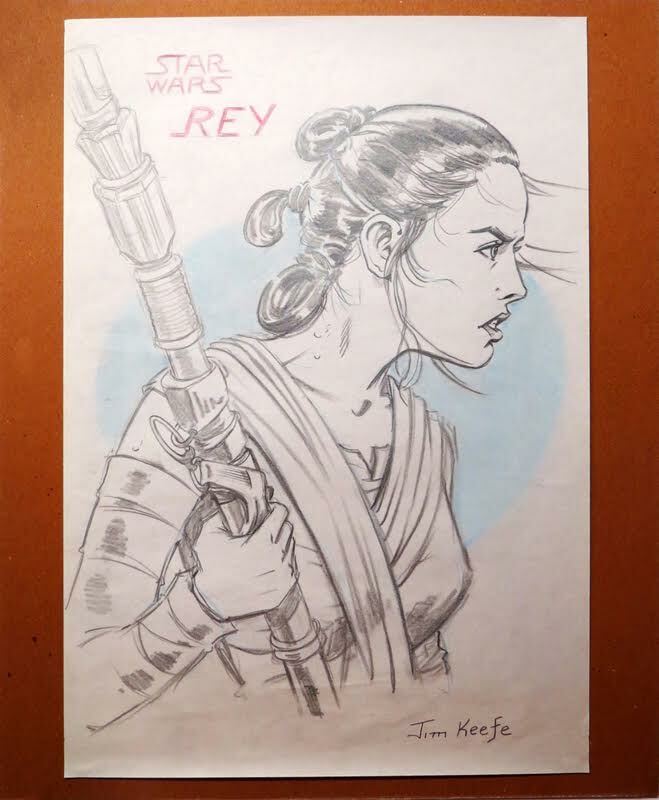 My donation to the live auction was a drawing of Rey from Star Wars. 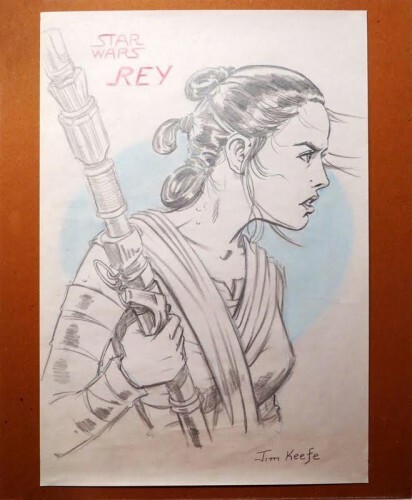 With a starting bid of $65, it was over $150 before bidding closed. 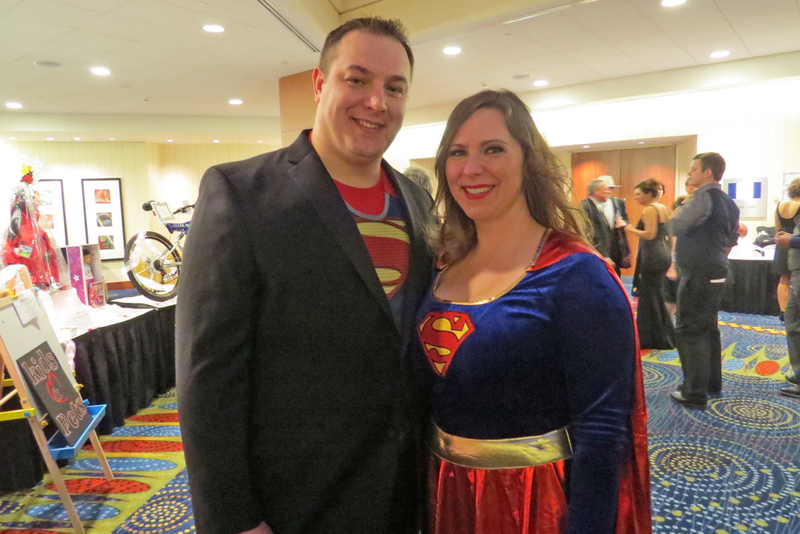 And last but not least I want to thank David and Jen Bresler for the invite to the gala, and also their generosity in hosting a table. 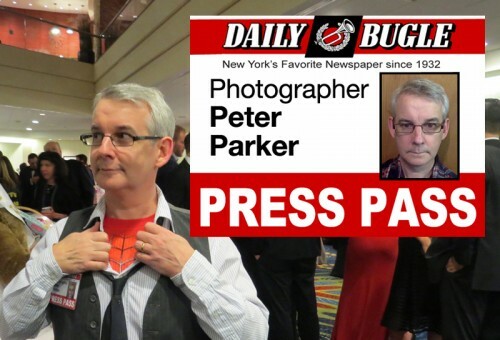 Quick note that all pictures were taken by Daily Bugle staff photographer, Peter Parker and copyrighted 2016 to the Daily Bugle. 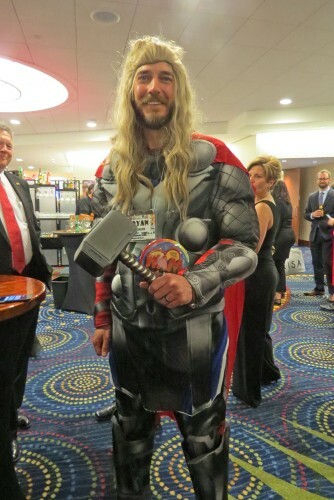 This entry was posted in Ramblings & Reviews and tagged Wishes and More. Bookmark the permalink.